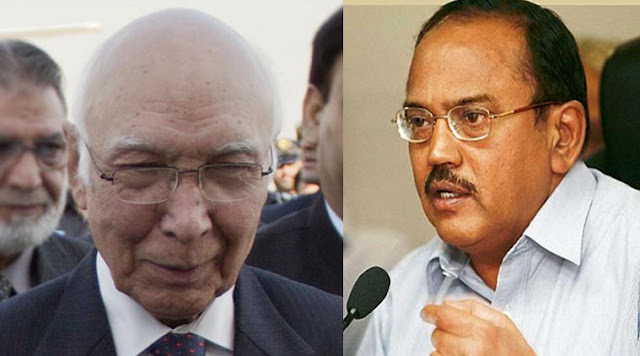 Home Ajit Doval India International News Pakistan NSA Doval and Aziz meeting: Could this break the ice between India and Pakistan? NSA Doval and Aziz meeting: Could this break the ice between India and Pakistan? According to national media reports, it is largely postulate that reason the advisor to Pakistan Prime Minister on Foreign Affairs Sartaj Aziz arrived almost 14 hours prior to the Heart of Asia summit was in fact to hold meetings with India's National Security Advisor Ajit Doval. 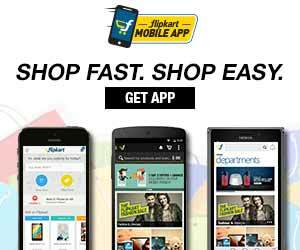 Media sources at Network 18 say Doval and Aziz held meetings that lasted for more than an hour last evening. After this, Aziz is also said to have visited the Golden Temple in Amritsar. In the weeks ahead of the conference, Sartaj Aziz had been issuing statements to the media stating that Islamabad was ready to hold talks with New Delhi and that he was going to India with a message of peace.However the MEA claimed ignorance of Aziz's friendly gestures. We have not received any request for a bilateral meeting from Pakistan on the sidelines of Heart of Asia conference,” Ministry of External Affairs (MEA) Spokesperson Gopal Bagalay said in response to a question if India had received any talks proposals. India has been non-committal about holding bilateral talks with Aziz but made it clear that talks and terror cannot go hand in hand. Hence the news about the meeting between Doval and Aziz comes as a surprise and it is still unclear as to who, whether Pakistan or India, initiated the discussions on the sidelines of the summit. This would be the first time the Pakistan and India NSAs are having a formal face-to-face discussion post the Uri attacks. Ever since the Uri attacks on this side of the Line-of-Control (LoC), relations have soured as India holds Pakistan answerable for the increasing number of border infiltrations and disturbances that have led to the loss of several Indian soldiers' lives.